‘Take heed, and hearken, O Israel; this day thou art become the people of the Lord thy God. Thou shalt therefore obey the voice of the Lord thy God, and do his commandments.’ Deut 27: 9, 10. It is not enough to hear God’s voice, but we must obey. Obedience is a part of the honour we owe to God. ‘If then I be a Father, where is my honour?’ Mal 1: 6. Obedience carries in it the life-blood of religion. 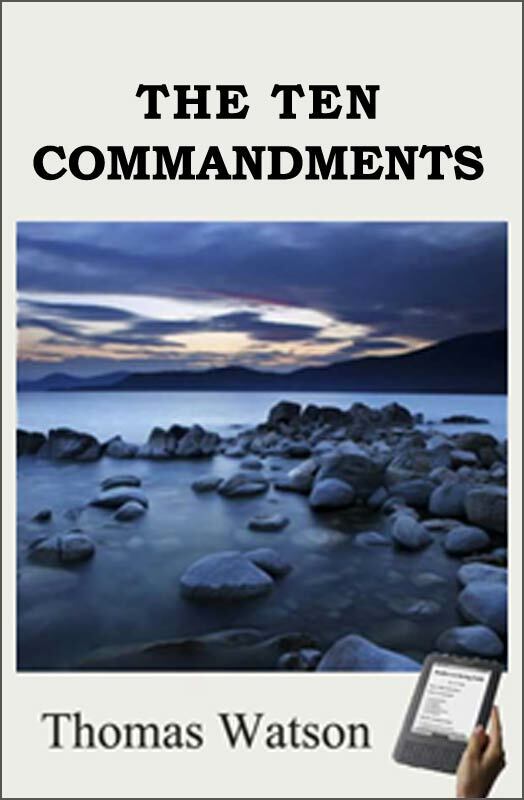 ‘Obey the voice of the Lord God,’ and do his commandments. Obedience without knowledge is blind, and knowledge without obedience is lame. Rachel was fair to look upon, but, being barren, said, ‘Give me children, or I die;’ so, if knowledge does not bring forth the child of obedience, it will die. ‘To obey is better than sacrifice.’ 1 Sam 15: 22. Saul thought it was enough for him to offer sacrifices, though he disobeyed God’s command; but ‘to obey is better than sacrifice.’ God disclaims sacrifice, if obedience be wanting. ‘I spake not unto your fathers concerning burnt offerings, but this thing commanded I them, saying, Obey my voice.’ Jer 7: 22. Not but that God did enjoin those religious rites of worship; but the meaning is that he looked chiefly for obedience — without which, sacrifice was but devout folly. The end why God has given us his laws, is obedience. ‘Ye shall do my judgements, and keep mine ordinances.’ Lev 18:4. Why does a king publish an edict, but that it may be observed? The written word. That is proper obedience which the word requires; our obedience must correspond with the word, as the copy with the original. To seem to be zealous, if it be not according to the word, is not obedience, but will-worship. Popish traditions which have no footing in the word, are abominable; and God will say, Quis quaesivit haec? ‘Who has required this at your hand?’ Isa 1: 12. The apostle condemns the worshipping of angels, which had a show of humility. Col 2: 18. The Jews might say they were loath to be so bold as to go to God in their own persons; they would be more humble, and prostrate themselves before the angels, and desire them to present their petitions to God; but this show of humility was hateful to God, because there was no word to warrant it.